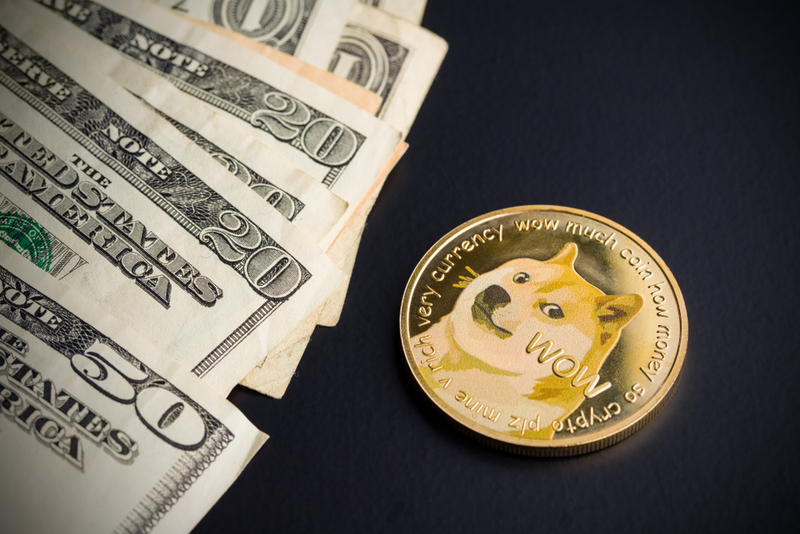 One of the most popular cryptocurrencies, Dogecoin, is available at numerous spot exchanges for users to buy. The coin is relatively easier and safer to buy with BTC instead of USD due to limited options in trade. Next articleEthereum (ETH) Price Prediction: Will Ether Rise In 2019?